►Our mobile type ZYD transformer oil purifier machine ZYD-M-100 for 6000LPH was used in Saudi Arabia in year 2008 for their local power plant site. It did a great job to filtering oil and keep oil cleaning in a very high efficient way. 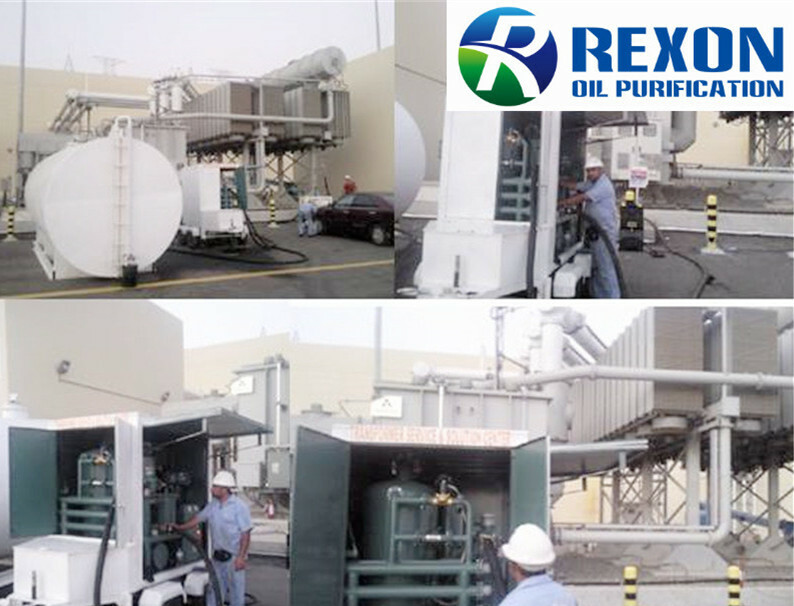 Customers were very satisfied with the reliability and efficiency of our oil purification equipment. ►We always offer the highest quality oil purifier machines, and offer reliable and good service to customers all over the world.